Eren Hanım! This is the creativity. Difference beetwen looking and seeing. Gözlerinize. Beyninize saglik. Hope u like my ideas too! Superb colour and clarity - Great BIP! Sizin calisamanizi anasayfada gormekten mutli oldugumi soylemek isterim. An obvious choice for the category perhaps but an unusual and appealing perspective that could only be produced by an imaginative mind. Well done Eren and congratulations on this colourful creation. çok çok başarılı ve yaratıcılık dolu bir fotoğraf. ellerinize sağlık. 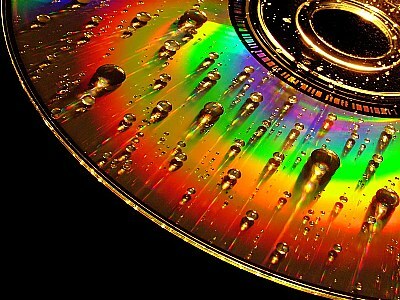 Definitely one of the most dynamic CD photographs I have seen. Congratulations on the award. Wonderful work, great use of dof and colors. Just M G N I F I C E N T!!! Tebrikler Eren ..gercekten mukemmel bir calisma..renkler..detaylar..i have no words to explain..just AMAZING!!!! WOW! Uhhhhh . . .
Beautiful color, depth and form; well done.